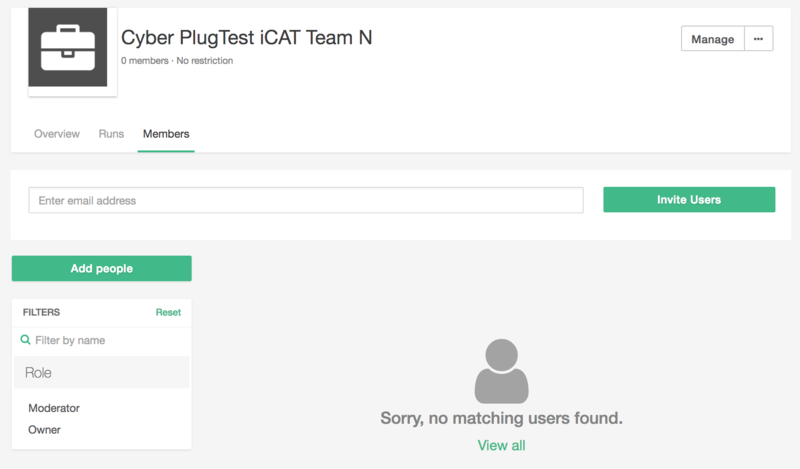 Project managers can add and remove members in their projects. In order to manage users in your project, you will need to be granted the proper permissions. 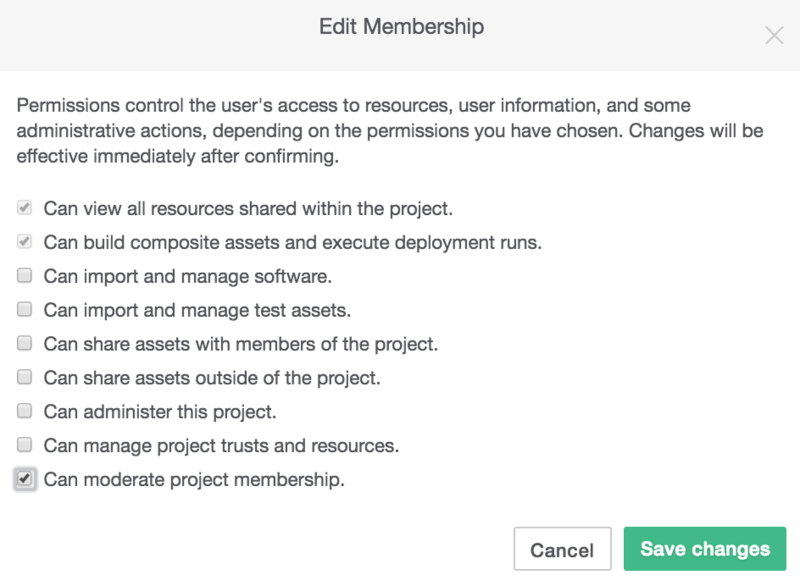 Project manager permissions can be granted either by the site community team, or an existing manager in your project. If you are the first member of your project and need to become a project manager, please email support@cons3rt.com and request the project manager role. If you have an existing project manager, he/she can grant the project manager role. Use this method to add people that already have HmC accounts. Note: If a user already has an HmC account, use the "Add Member" process above.